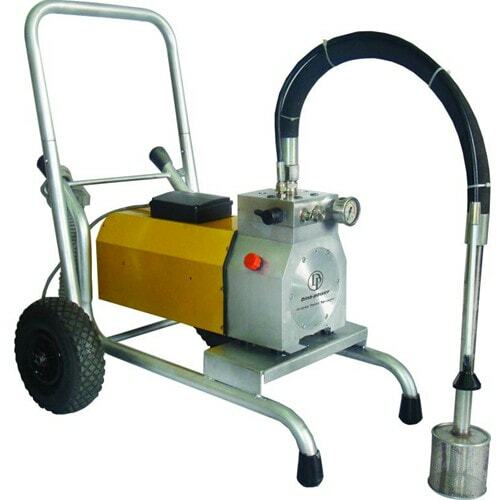 New DP6860 electric airless paint sprayer with diaphragm pump is specifically designed for the professional painter, equipped with 2.2KW 3HP Induction motor (brushless). It’s the ideal sprayer for people who want to spray residential and commercial building, interior as well as exterior. Support maximum 0.033″ tip size, which will short your painting job time, and much higher efficiency.